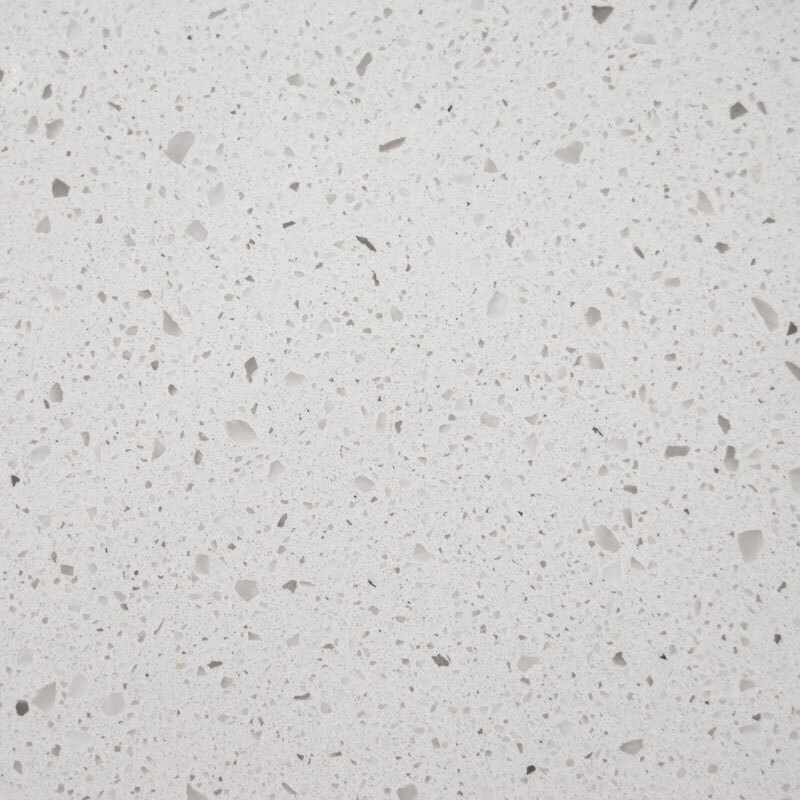 Besides looking amazing, quartz countertops are popular because they are widely considered the most durable option on the market. 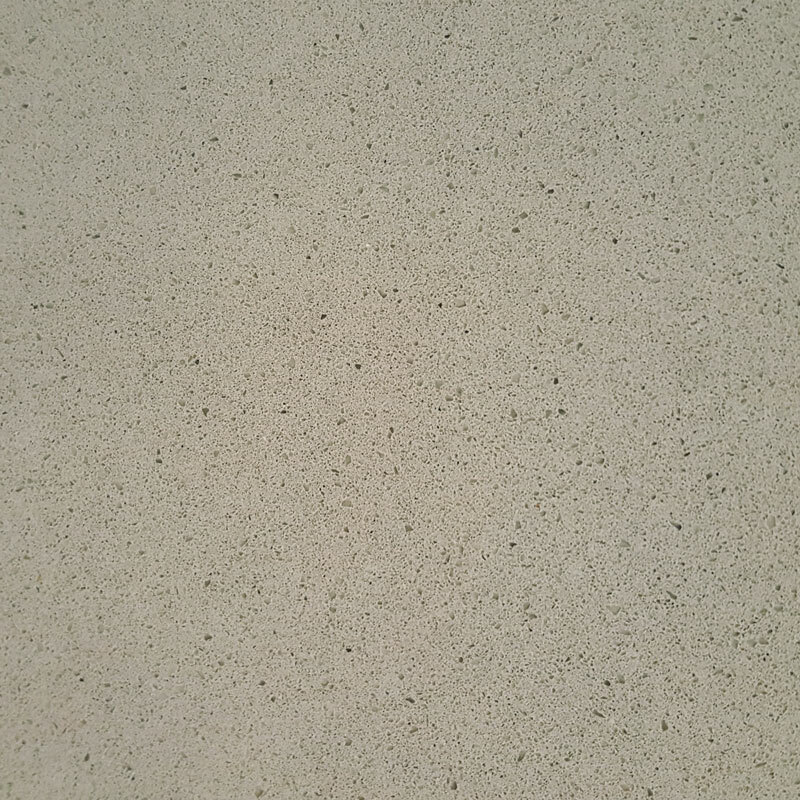 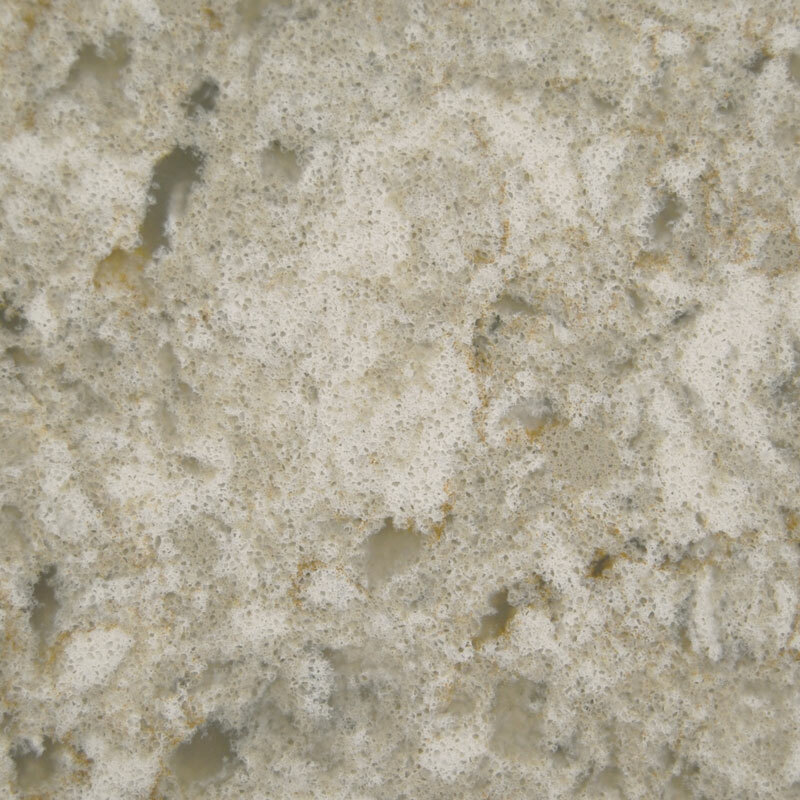 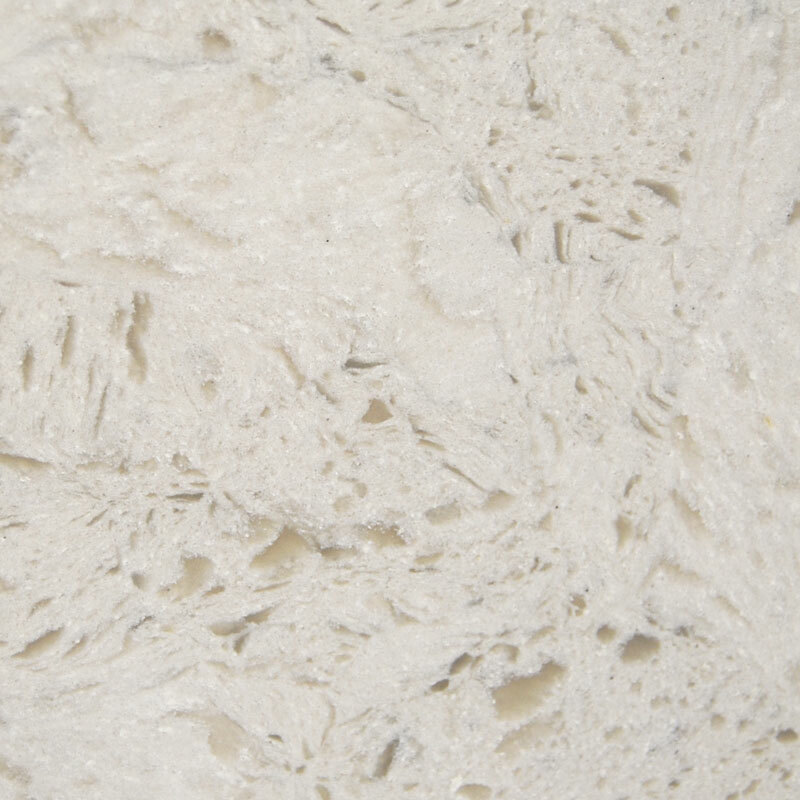 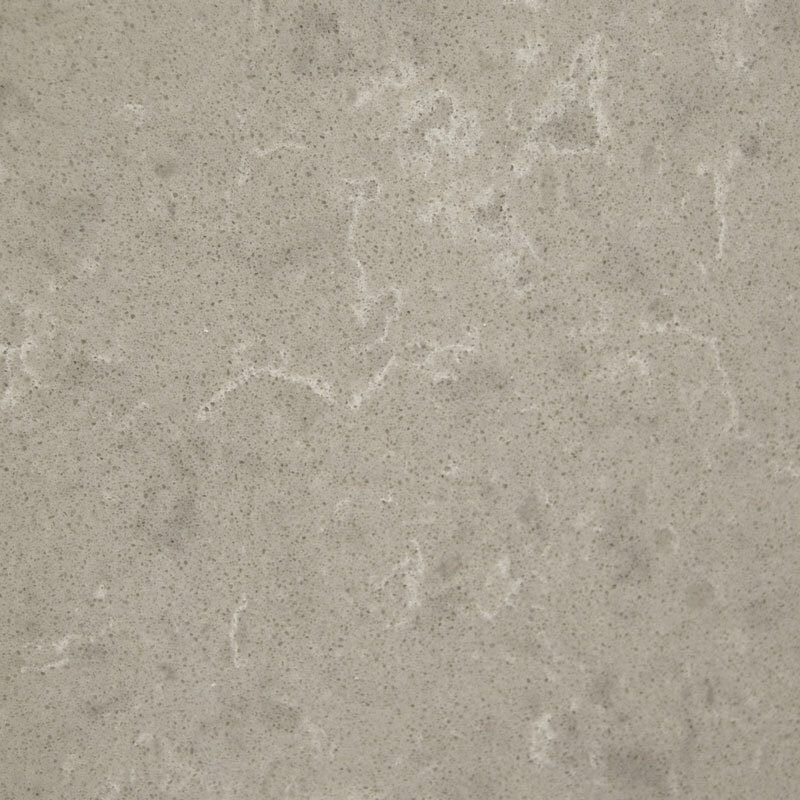 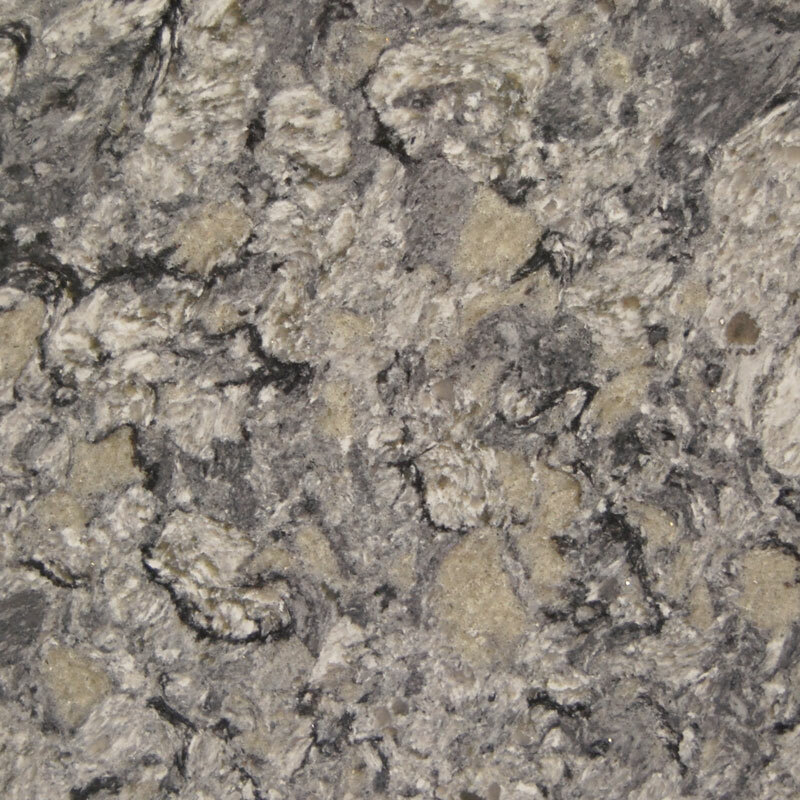 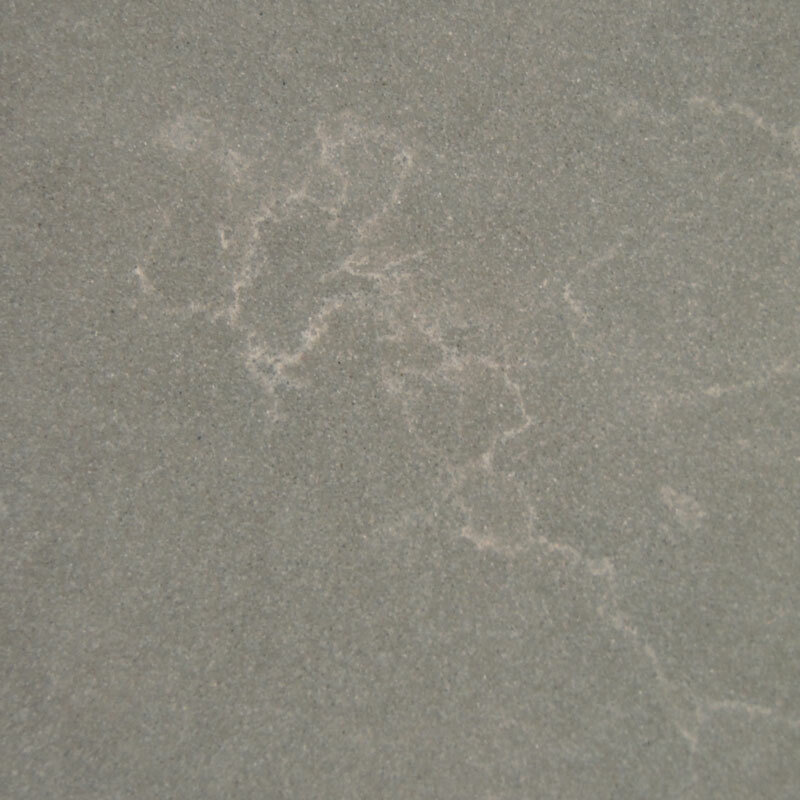 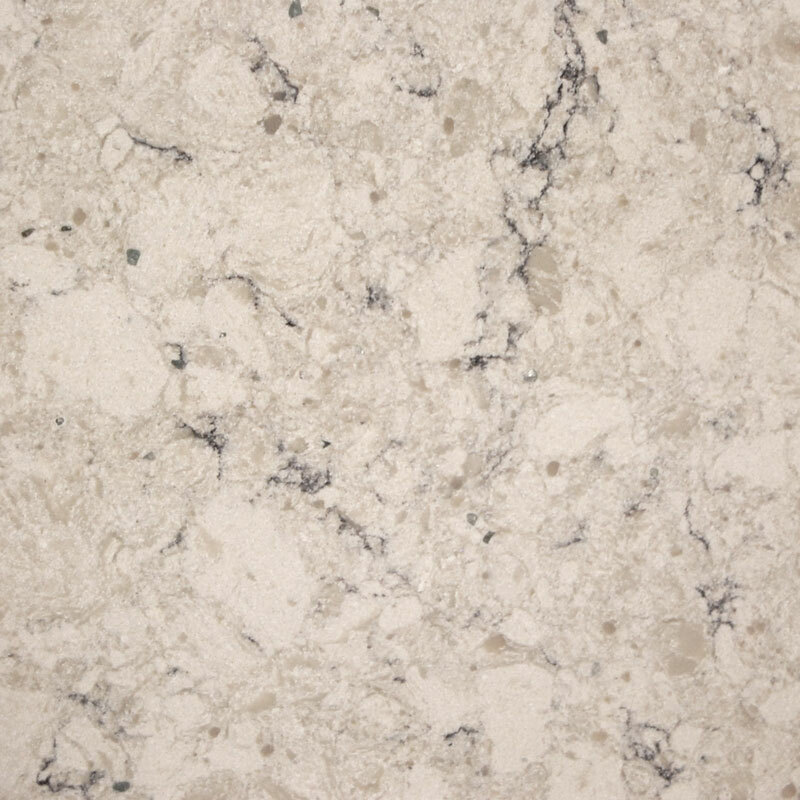 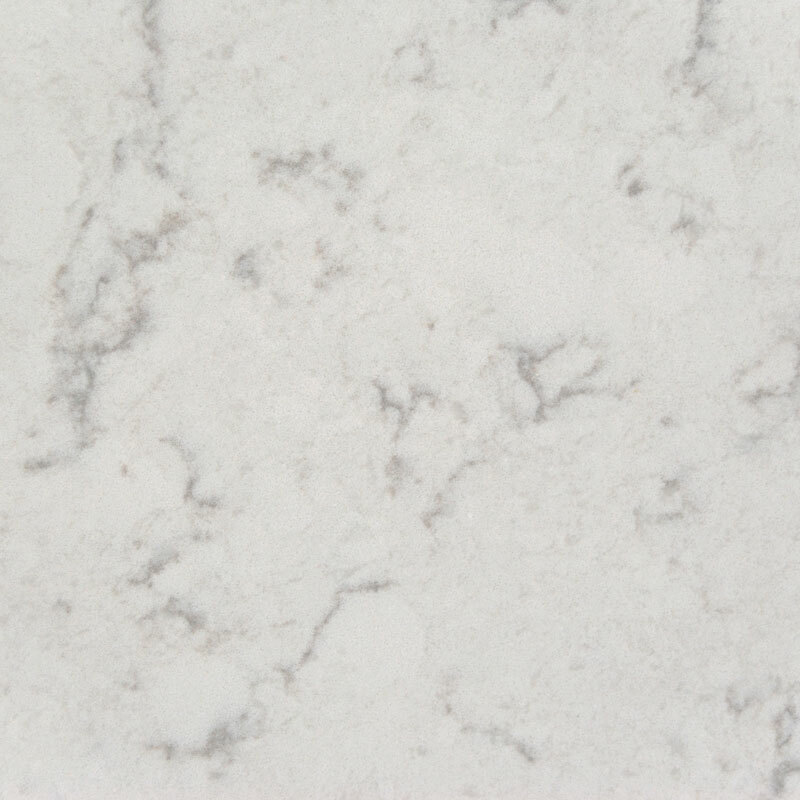 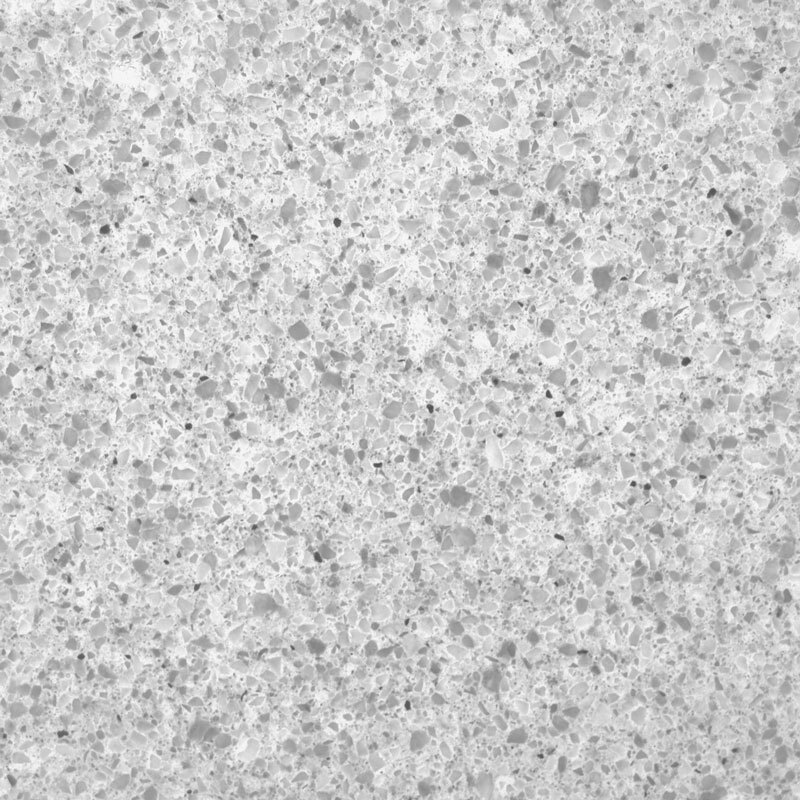 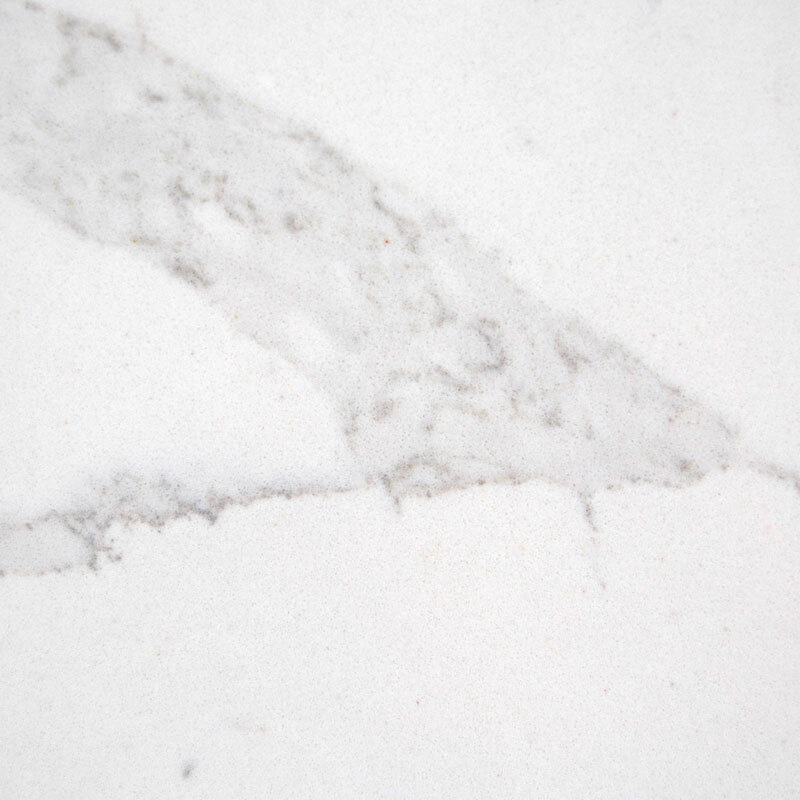 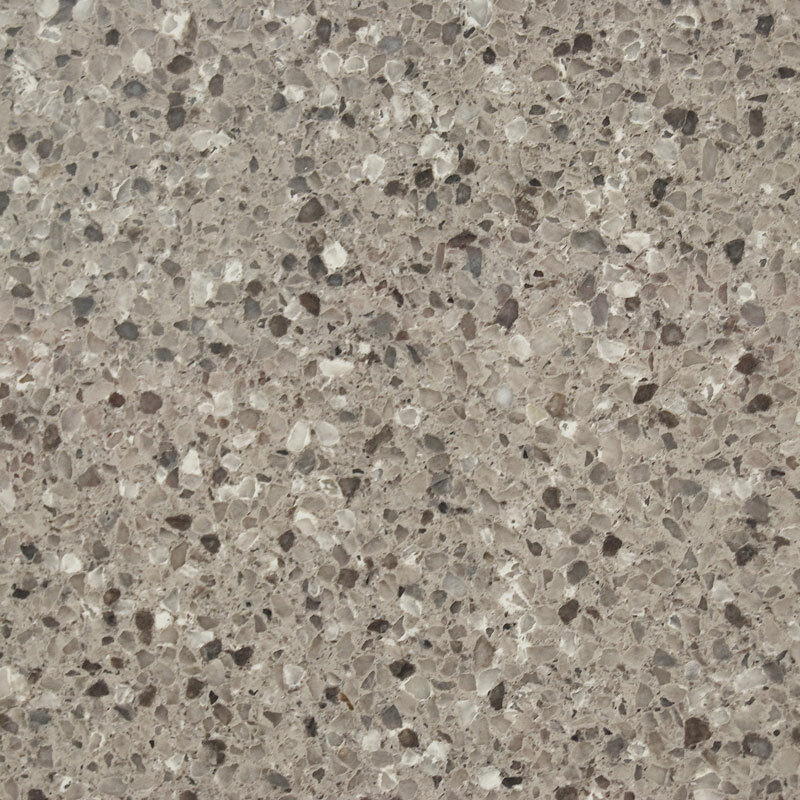 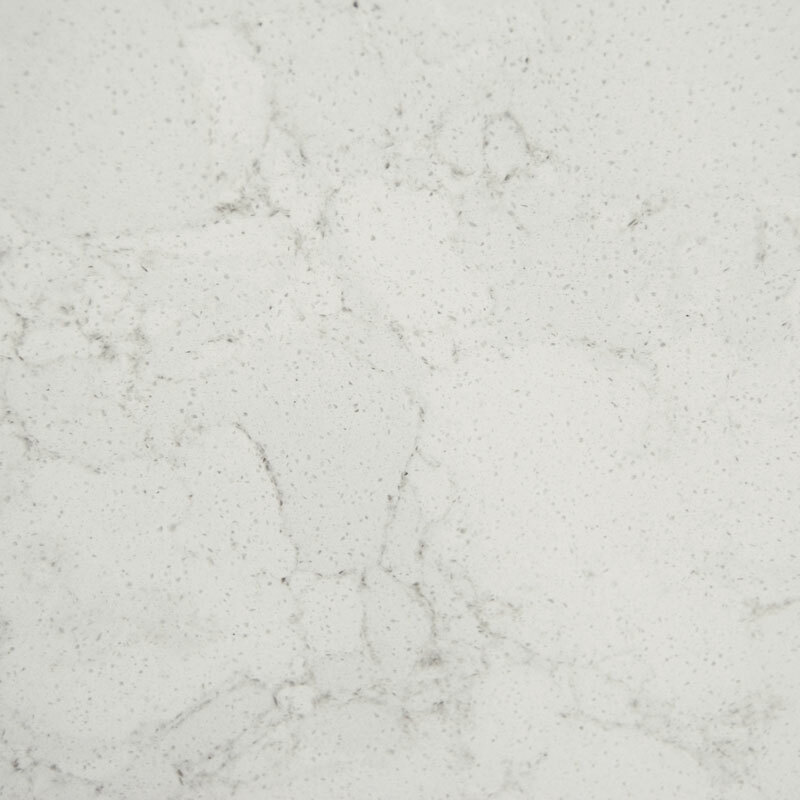 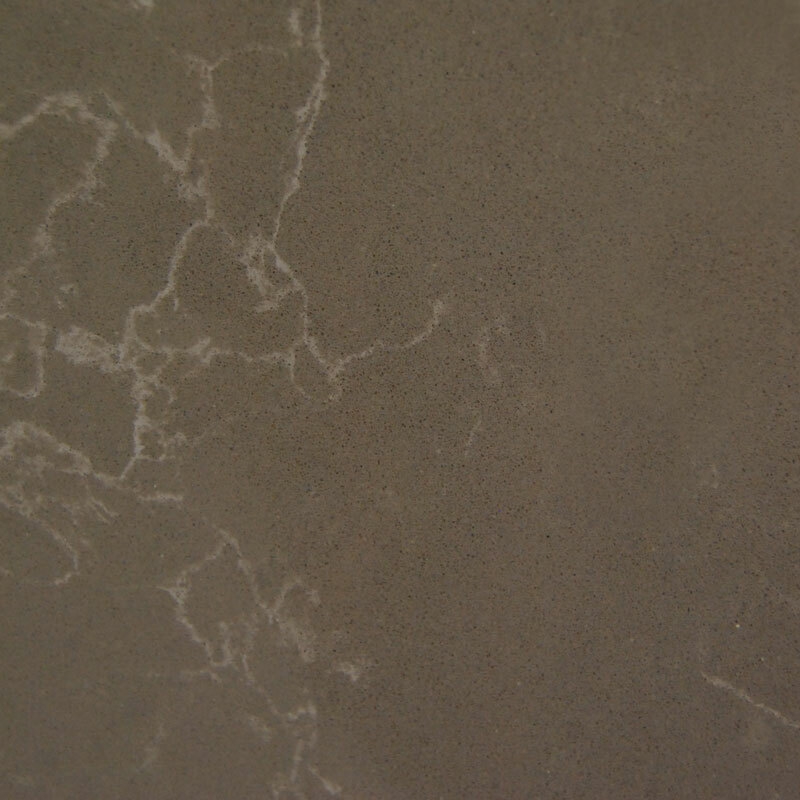 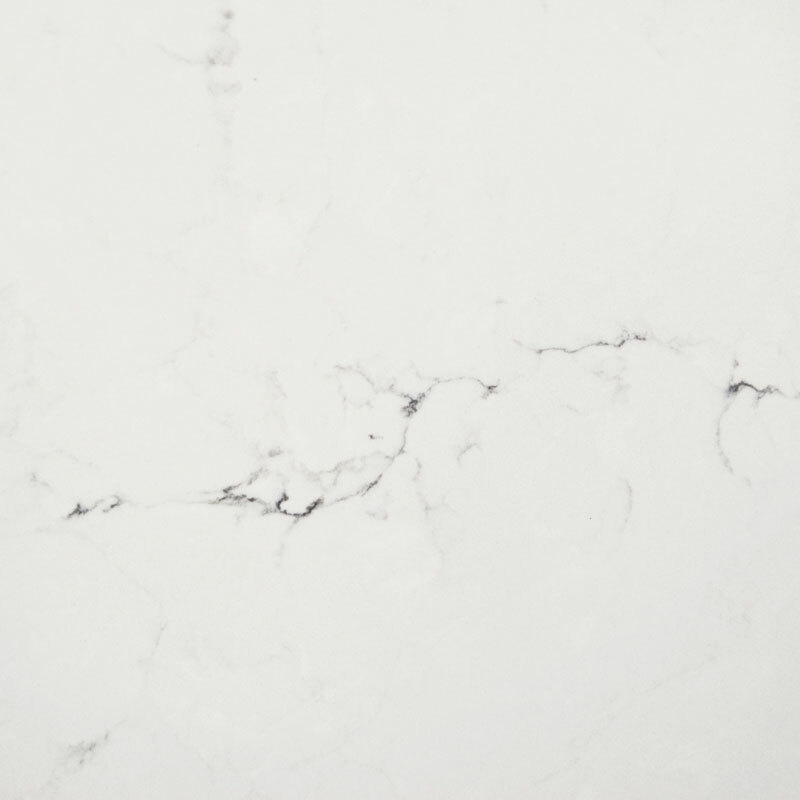 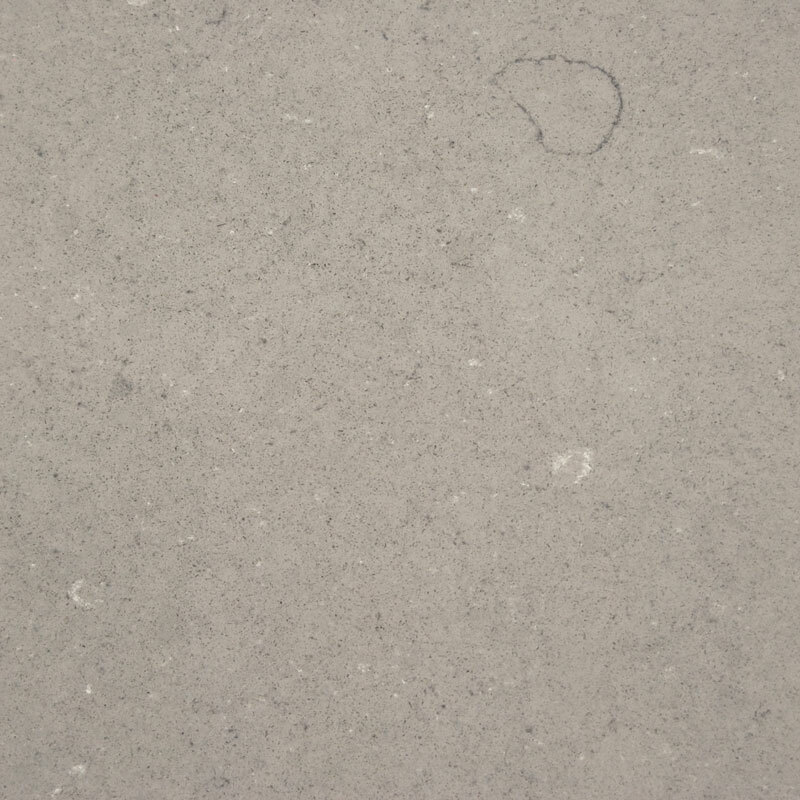 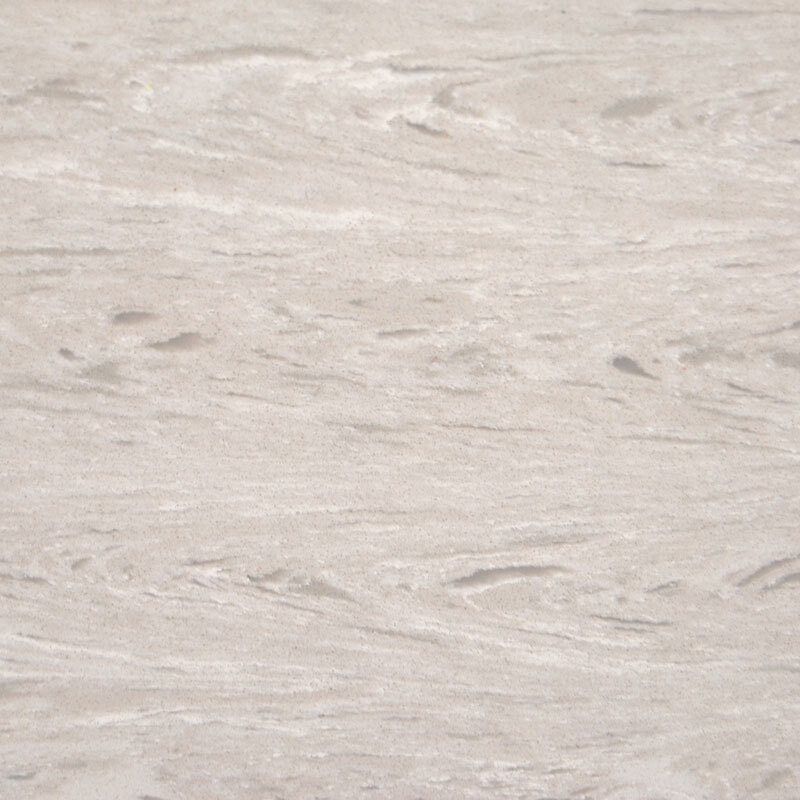 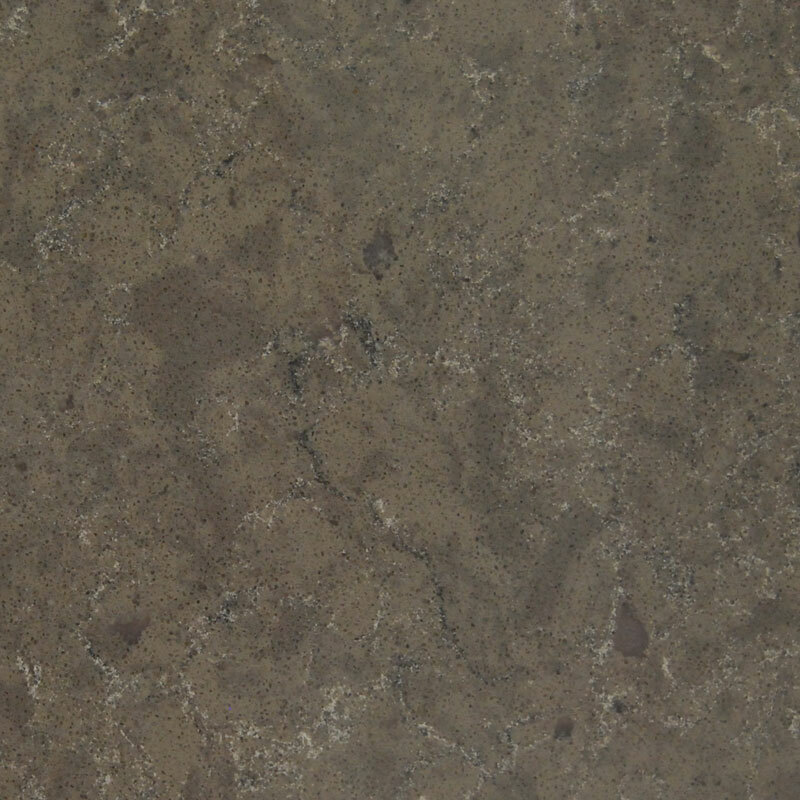  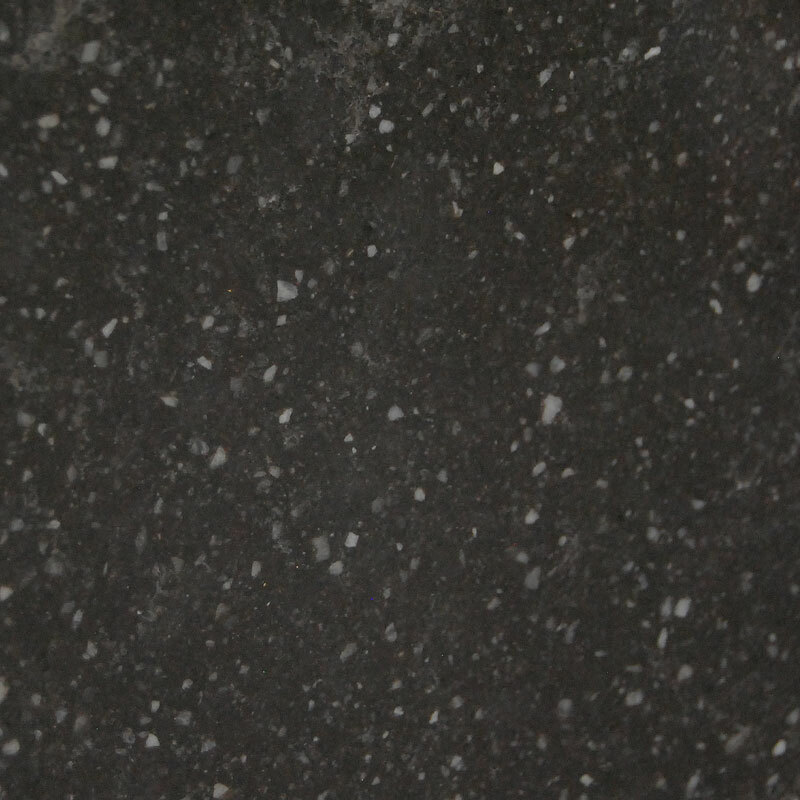 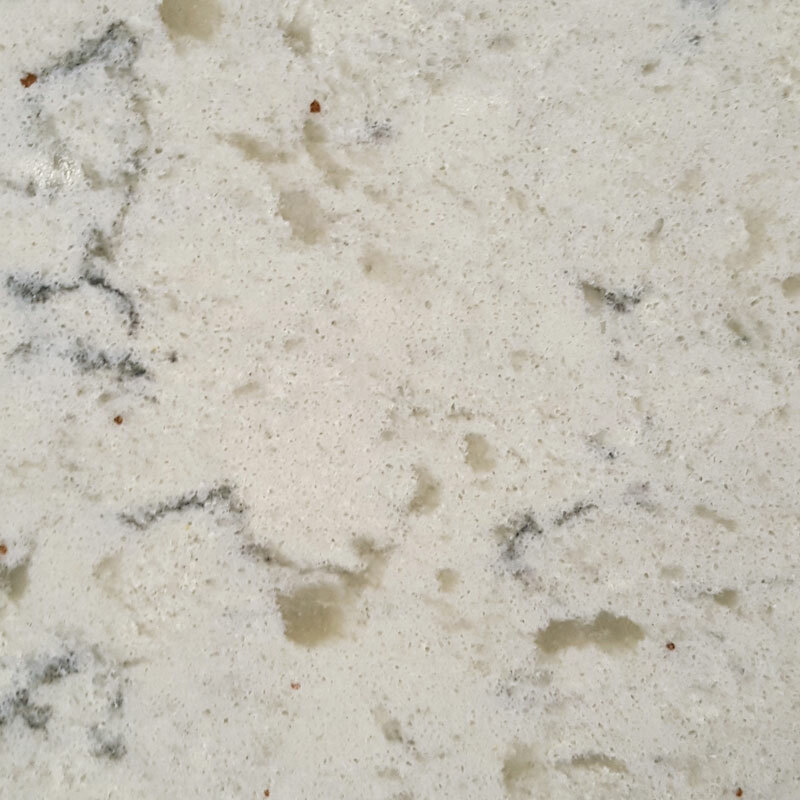 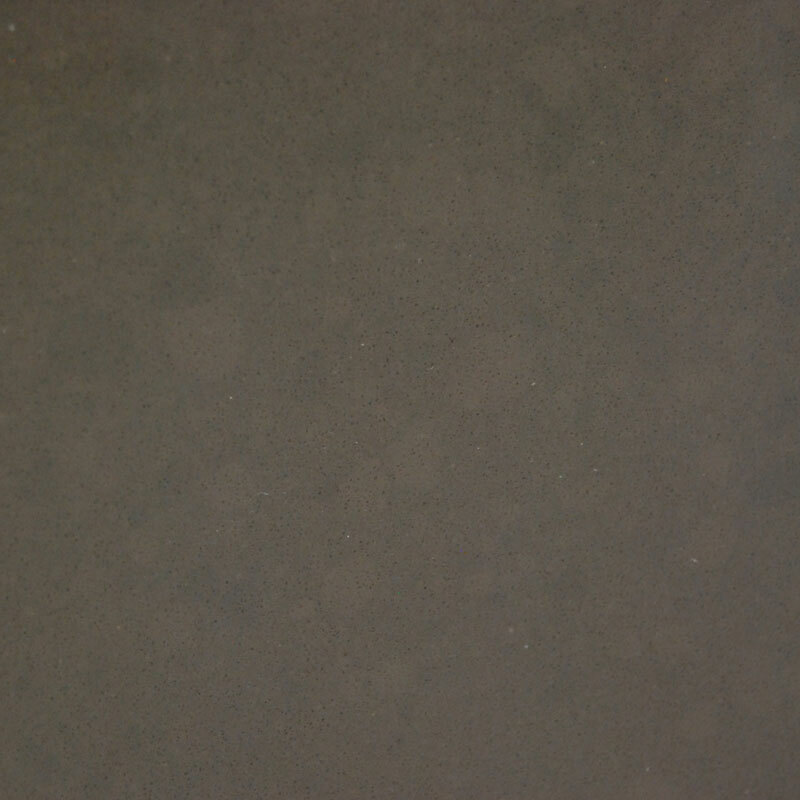 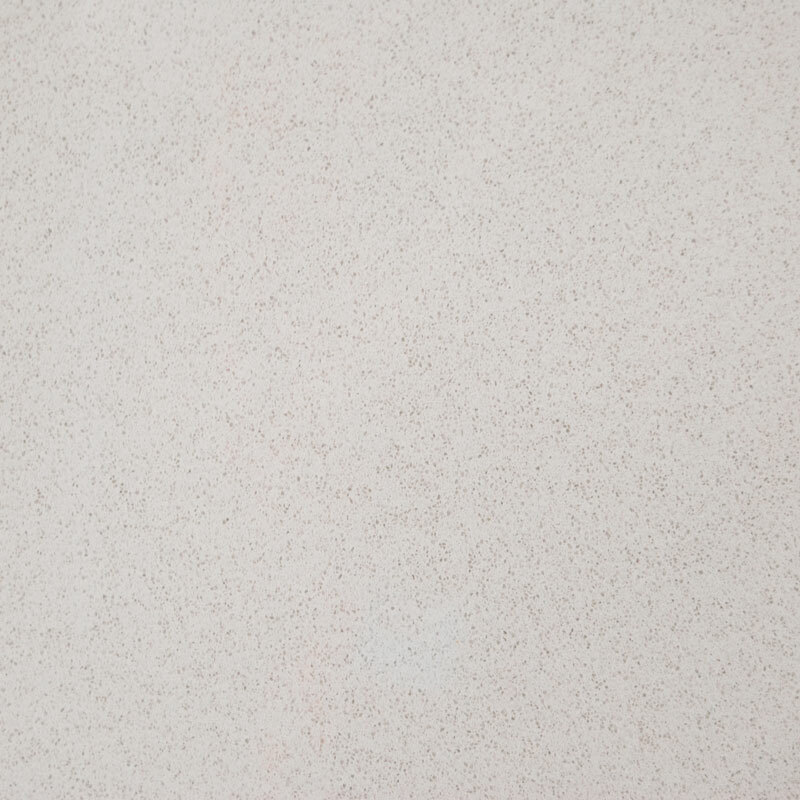 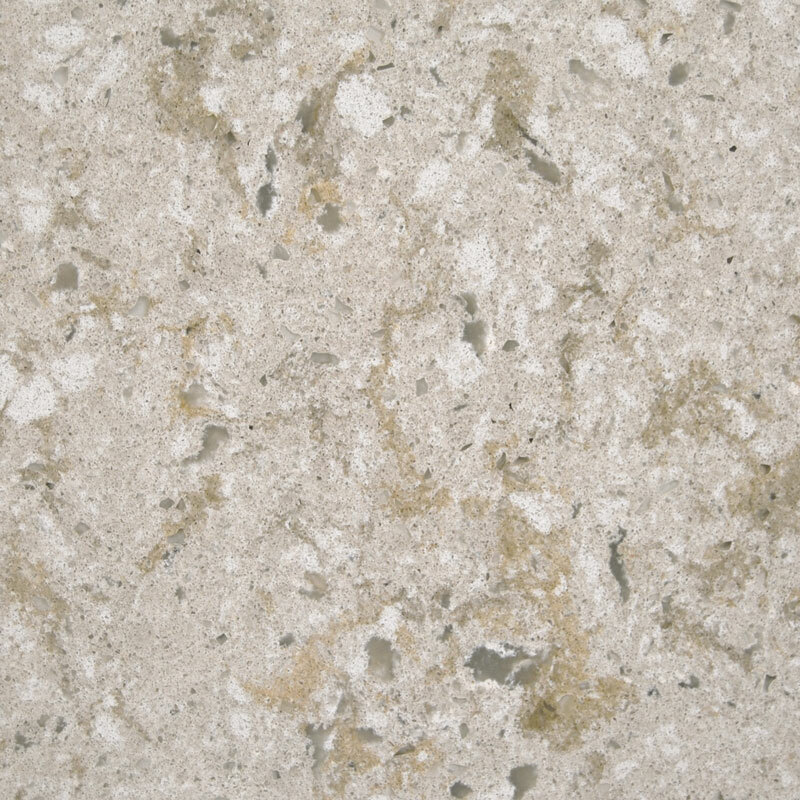 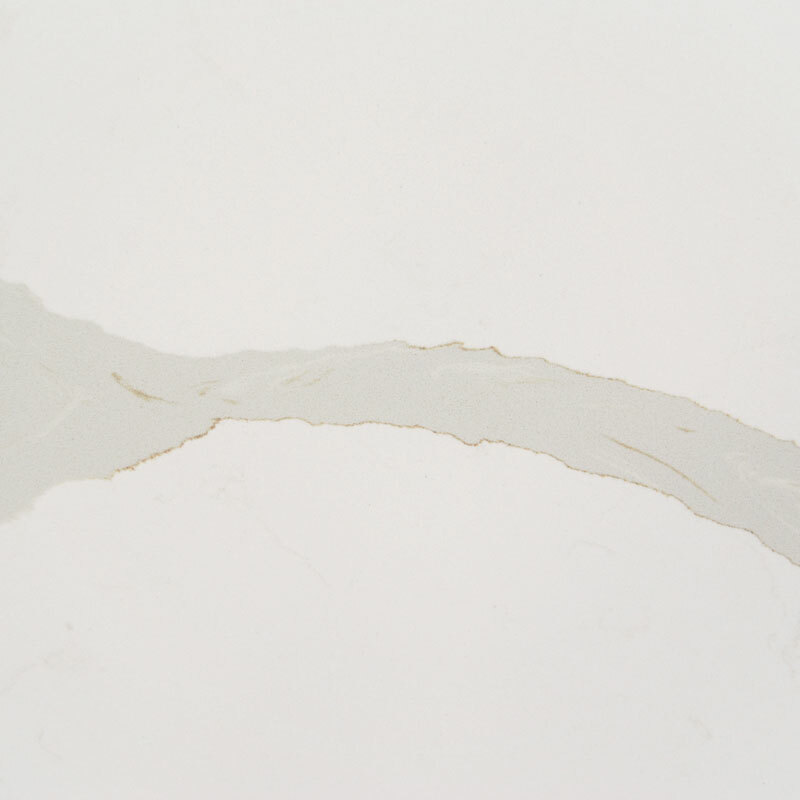 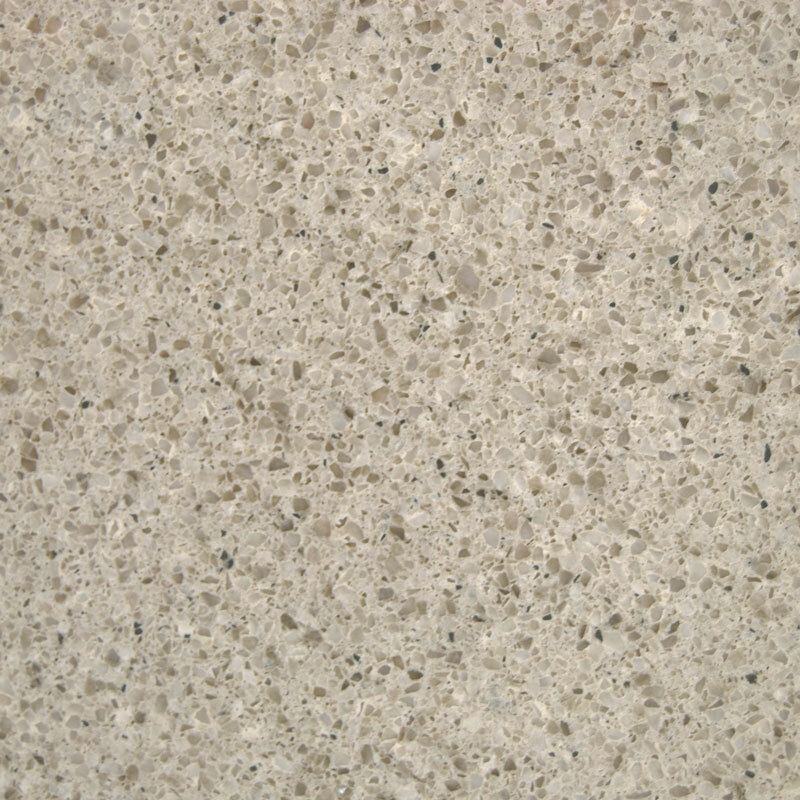 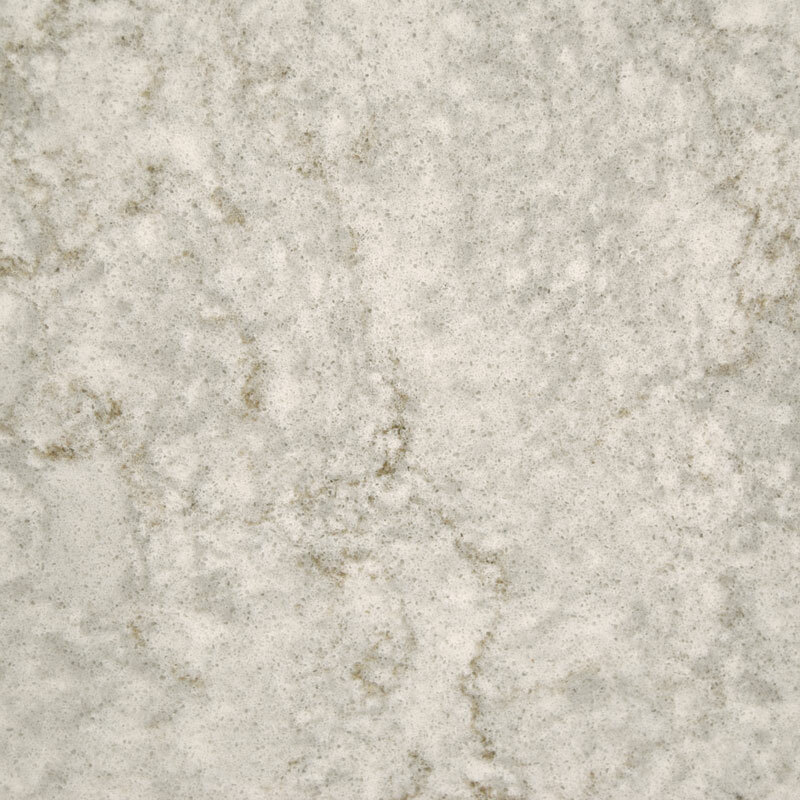 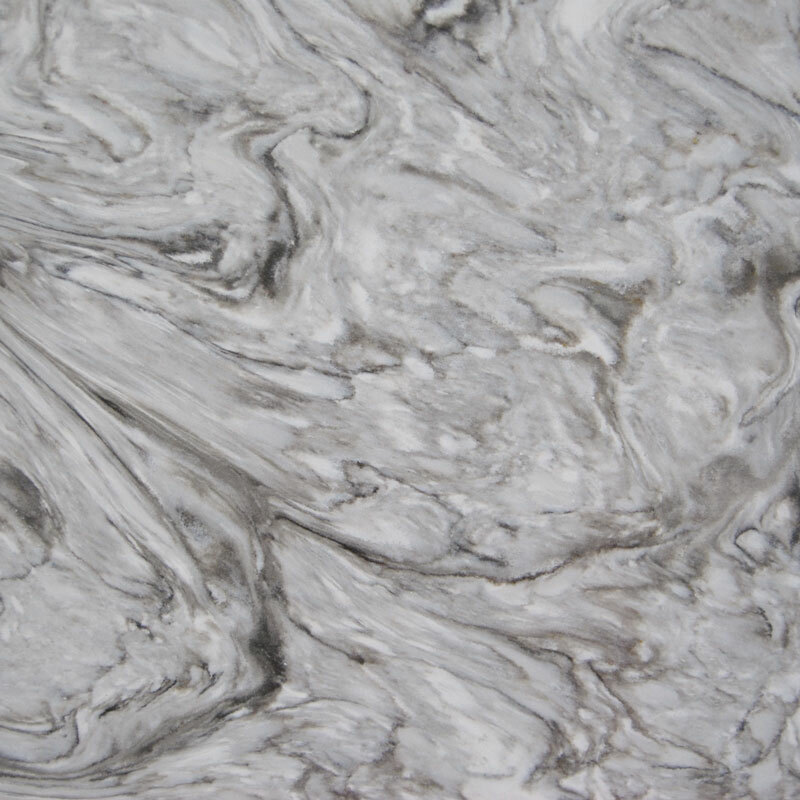 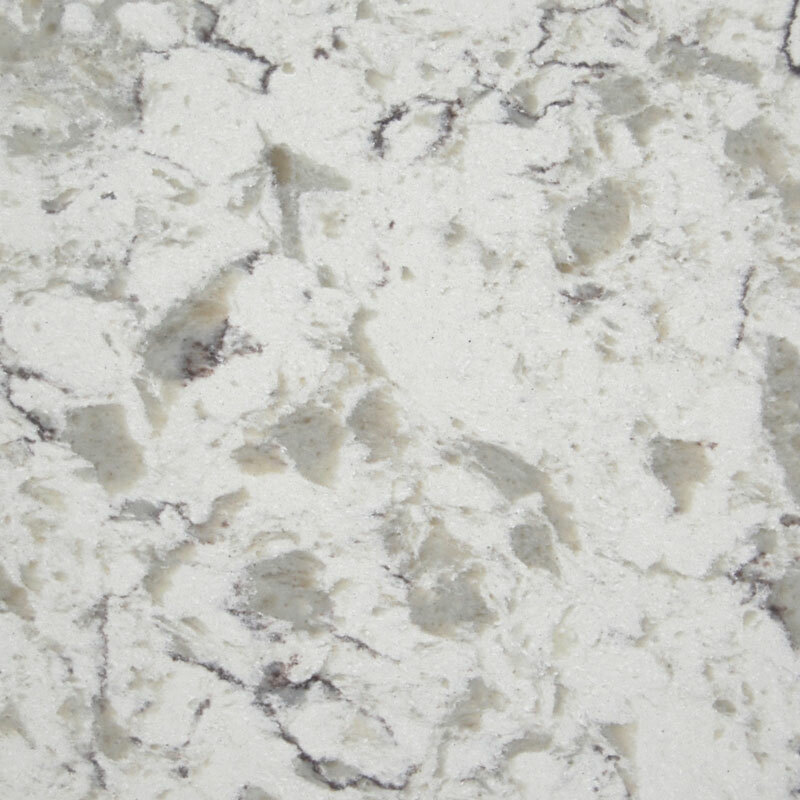 Scratch, stain, and heat resistant, quartz is in high demand for almost every countertop application. 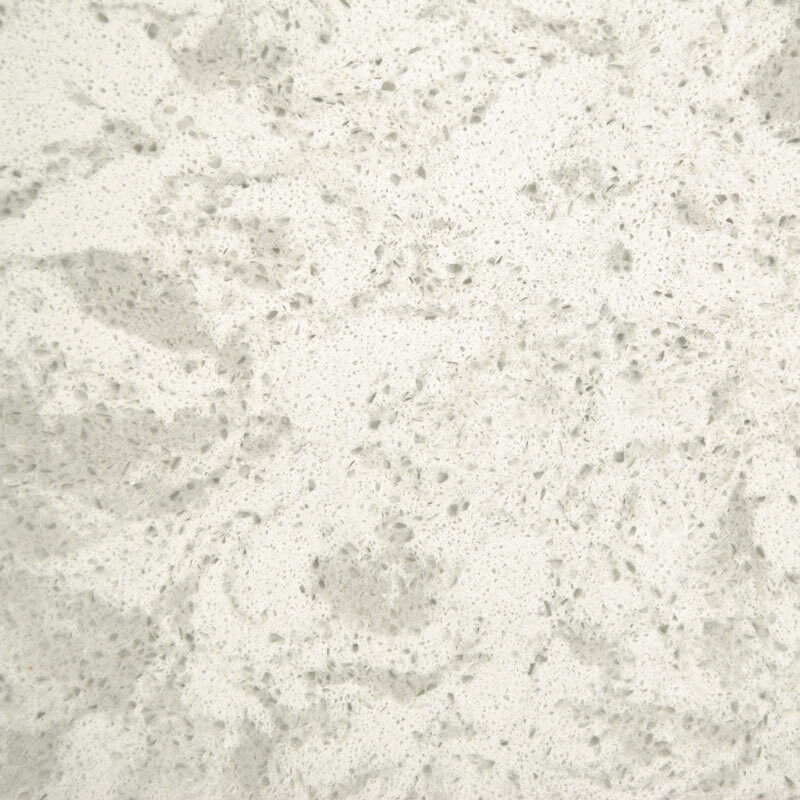 Its nonporous surface never needs to be sealed. 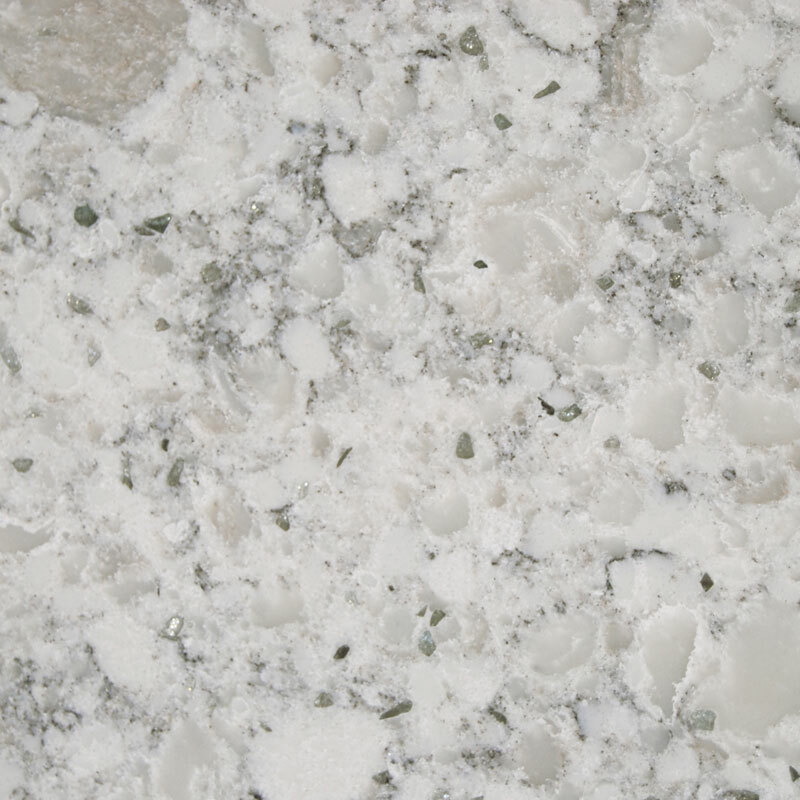 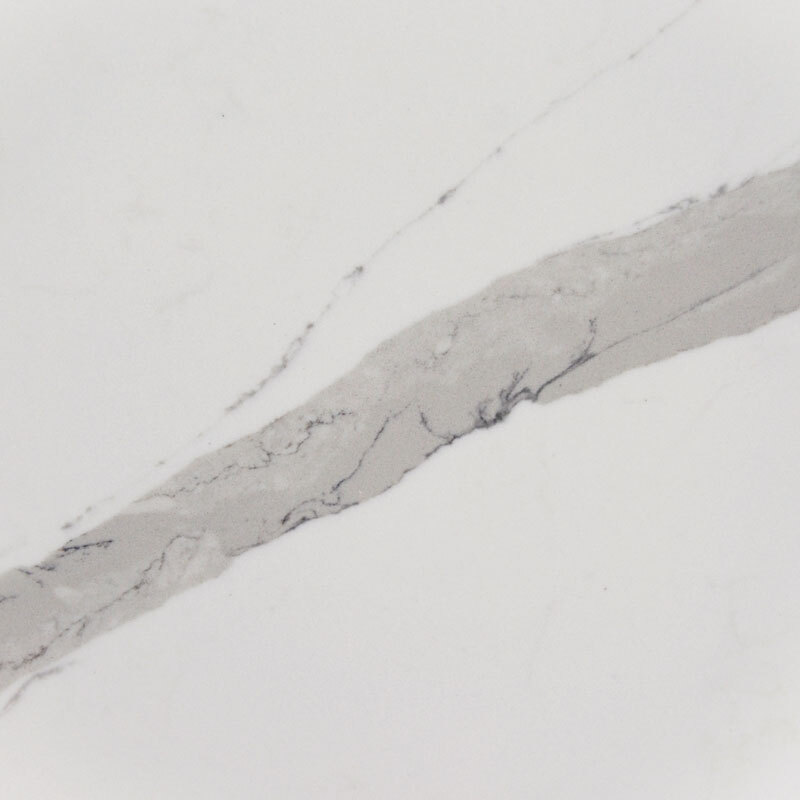 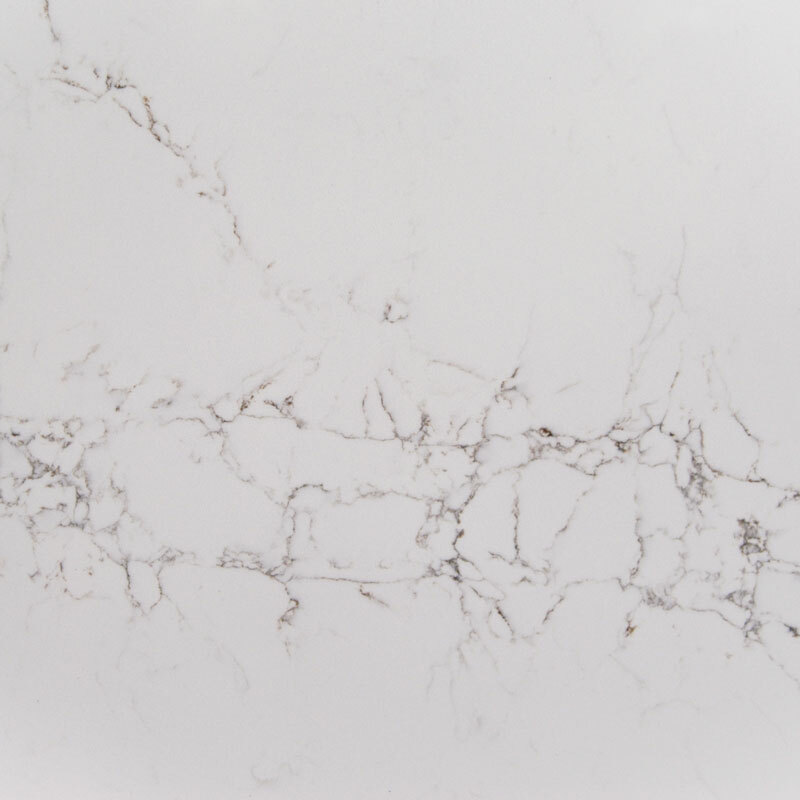 Quartz is highly resistant to wear and tear, meaning you’ll have a countertop that can stand up to the rigors of cooking and entertaining for years to come.